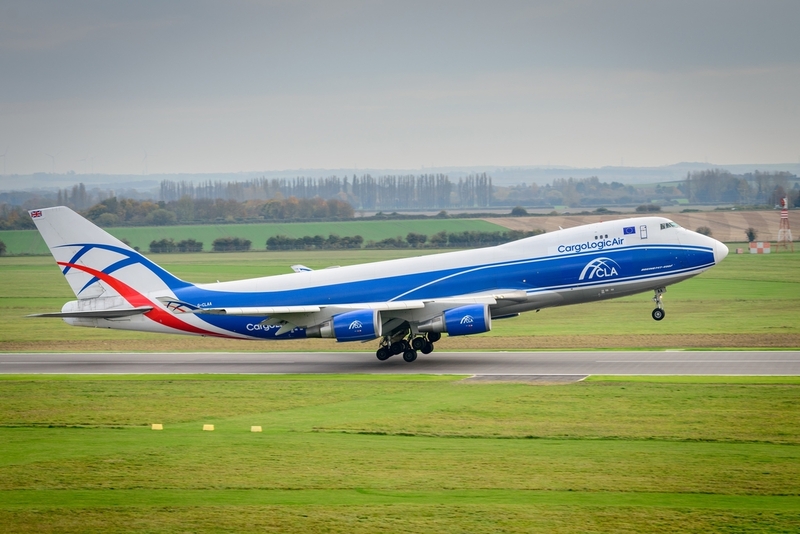 CargoLogicAir (CLA), the only British all-cargo airline, is to launch its first scheduled cargo route on 19 August 2017, providing maindeck services connecting the UK and Mexico. Twice-weekly Boeing 747-400 flights will depart from CLA’s base at London Stansted Airport every Wednesday and Saturday. Flights will operate to Mexico City International Airport via Hartsfield-Jackson Atlanta International Airport. The full aircraft routing, which sees ABC’s 747 freighter also operating via Houston, Frankfurt and Abu Dhabi enables CLA to also offer customers a wide choice of Europe-Mexico, Europe-Middle East and U.S.-Middle East connections. In the Middle East, CargoLogicAir is providing road feeder services to also offer customers fast deliveries to Dubai International Airport (DXB), Dubai World Central (DWC) and Sharjah (SHJ). Over Frankfurt, it will also link up with the global network of its partner airline, AirBridgeCargo, enabling CLA to offer onward connections to APAC region. CargoLogicAir, which will offer a total cargo capacity of over 200 tonnes a week on its new routes, has also appointed AEROCHARTER as its GSA partner in Mexico, AirCargoAmericas in the U.S. and AirFreightLogistics in Europe. CLA was awarded its Air Operator Certificate (AOC) by the UK Civil Aviation Authority at the start of 2016. Since then, it has been providing global charter services and supporting ACMI contracts. The launch of its first scheduled route follows the delivery of CLA’s third Boeing 747 freighter in May 2017. The airline has reported strong customer demand in the first half of 2017 with its ACMI and charter operations growing 44% year-on-year. “Our growing air charter and ACMI operations have enabled us to establish the quality and reliability of our services and this has also helped us to already achieve a high level of customer commitments to support our first scheduled operation,” added Sten Rossby, CLA’s Chief Operating Officer.